As we transition into the new season, it’s time to change things up. Whether it’s investing in some new wardrobe essentials or freshening up your fragrance collection, Spring is a season for change. Although Spring isn’t quite in full swing, the timing couldn’t be more perfect to start sniffing out your new fresh Spring scent! I like to treat each season as a fresh start, with a refreshed outlook and attitude and some new threads and fragrances to lift the mood. Your Spring fragrance should reflect the season, the air is full of freshness and crisp dew and vibrant colours start to emerge – think lighter scents with woody and citrus filled notes. The Elements Of Man fragrance collection by Ermenegildo Zegna is a triumph on every level. Comprised of 5 signature scents, each unique in their own way, it’s a collection for all seasons and occasions and is ideal for those of you looking to stand out from the crowd. Wisdom has fast become my favourite of the lot, combining Italian mandarin, neroli and lavender for the freshest of scents. The base note of musk adds masculinity and the overall combination is ideally suited to those crisp Spring evenings out in town. *Pair this scent with a freshly pressed tux or velvet smoking jacket for the perfect finishing touch ahead of a special occasion. 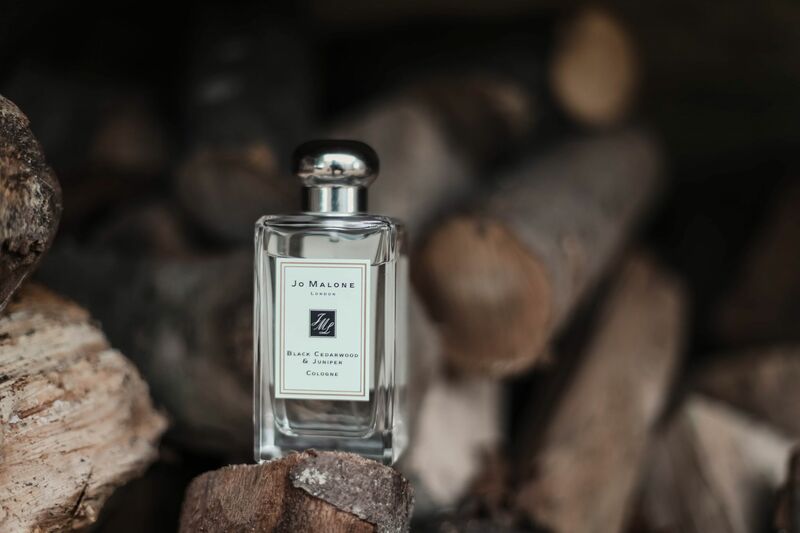 Jo Malone is one of my go-to brands for mens fragrances although the majority of their scents are very much unisex. The Black Cedarwood & Juniper cologne is a new favourite and one that has produced many compliments over the past week or so. Combining the earthy woodiness of cedarwood with the mossy scent of freshly cut juniper, it’s another fragrance well-suited to the transition from Winter to Spring. 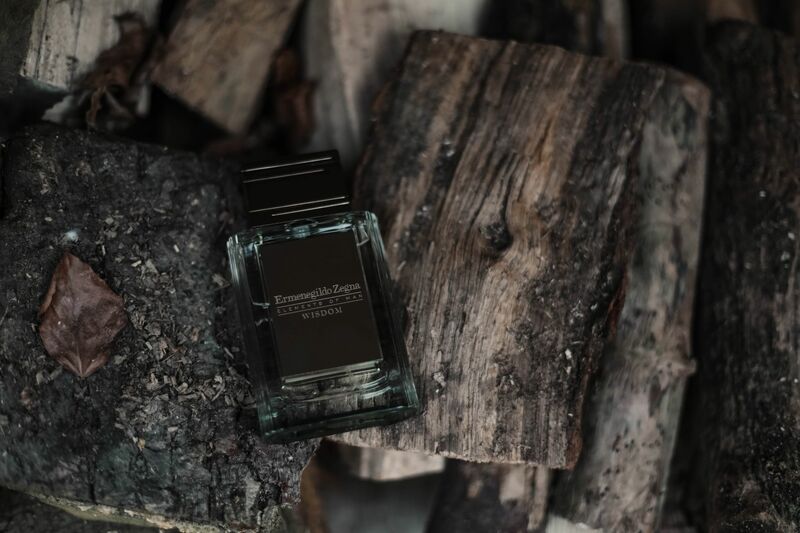 I particularly like the use of black cedarwood which has an almost leathery scent, making this a fragrance that really stands out from other woody scents in the market. *Pair this scent with a merino wool roll neck and suede bomber jacket for a smart casual look suited for both day and night. 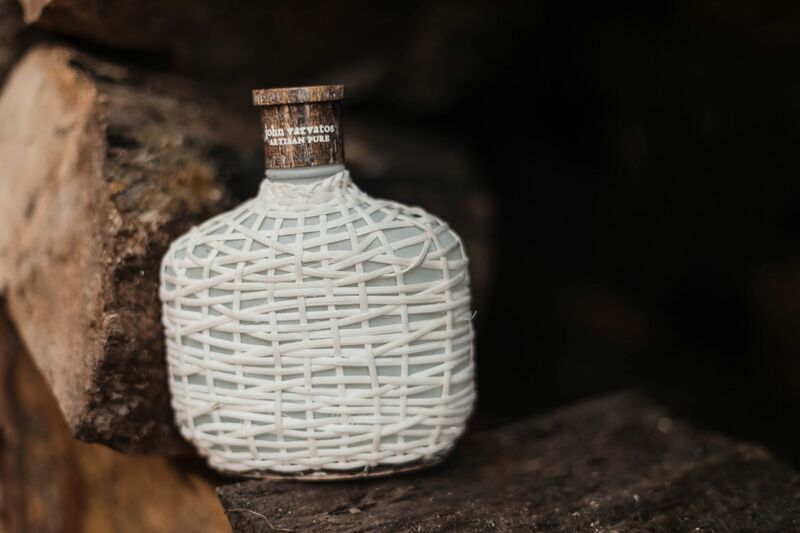 John Varvatos Artisan Pure is inspired by the lush hills of Xalapa in Mexico and the vast coffee and citrus groves. As a result, this is a scent very well suited to the Spring months, with crisp and woody citrus notes. Spanish lemon and Calabrian bergamot give the scent a real freshness and I particularly like the almost overpowering base note of tonka bean that gradually comes through. Cedarwood is another ingredient that adds warm woodiness and makes this the ideal transitional fragrance from Winter through to Spring. *Pair this scent with a chunky turtleneck knit and leather lace ups for a fresh look and smell. 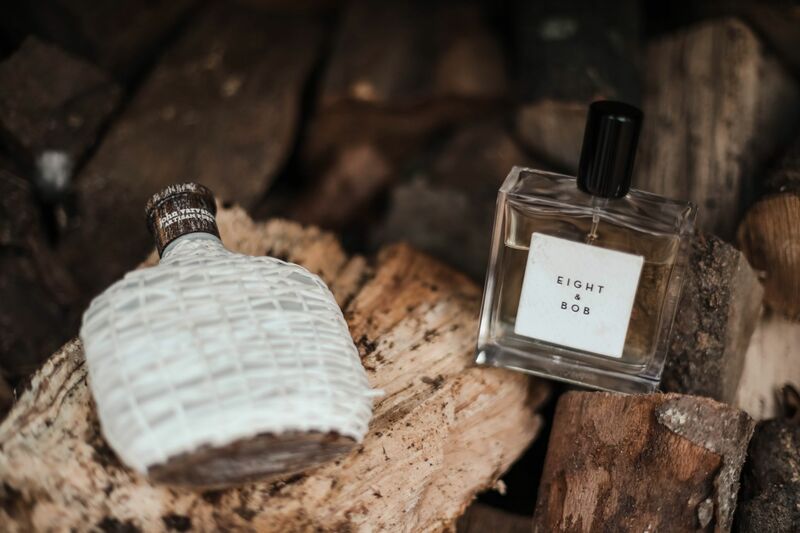 Eight & Bob is a brand I’ve only recently come across and their signature ‘Original’ scent has a really interesting backstory. 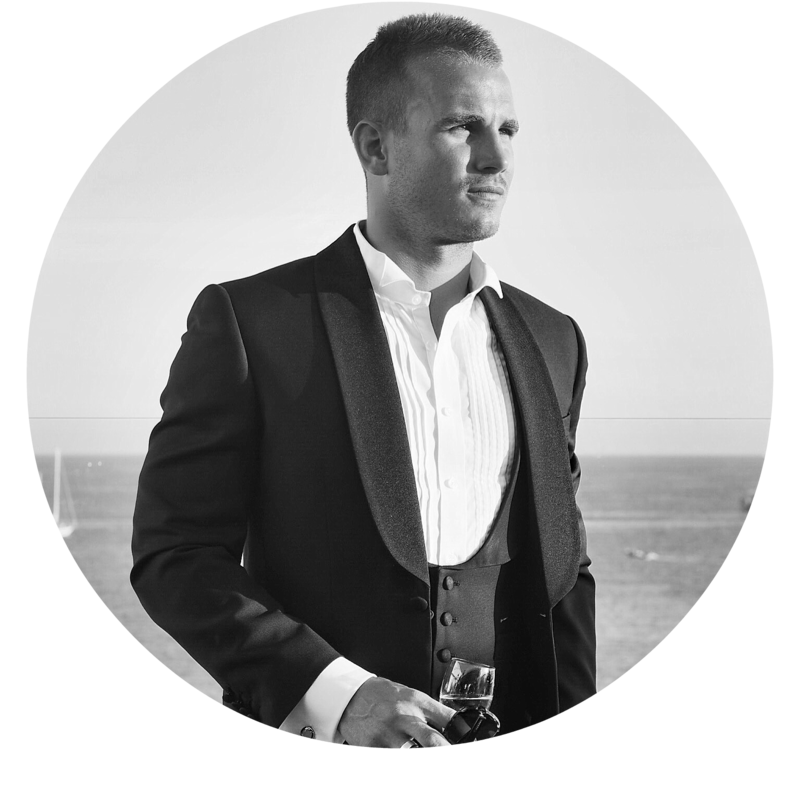 The perfumer Albert Fouquet was holidaying in the Cote d’Azur and he stumbled across a young J.F.K. 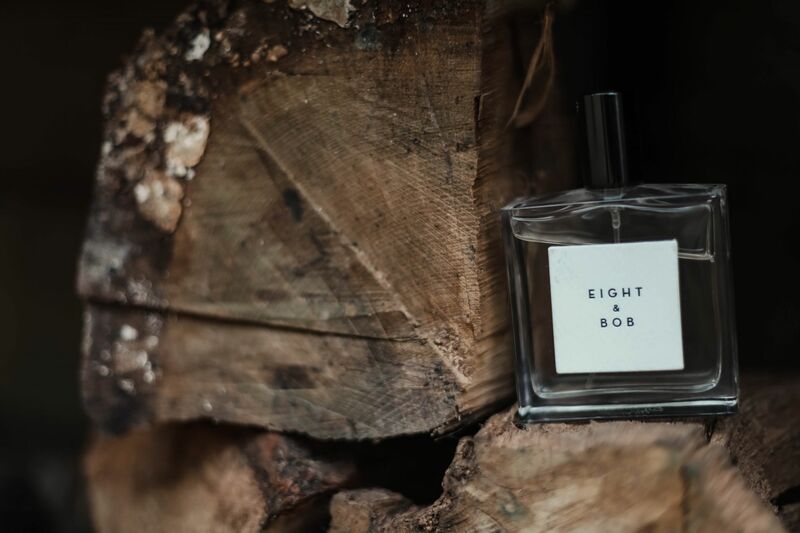 John fell in love with the scent Albert was wearing and wrote to him after returning to the U.S requesting ‘eight bottles and another one for Bob’ – hence the name! The fragrance itself is a stand out scent, unlike any other I’ve come across in today’s market. Combining top notes of pink pepper, cardamom and lemon alongside base notes of sandalwood, amber and vetiver, it’s a very fresh and zesty scent, ideal for early Spring as the flowers start to bloom. *Pair this scent with a crisp cotton shirt, chinos and a pair of boat shoes for the ultimate smart casual look. What’s your favourite scent this season?